Roof repair is expensive! it can be a nightmare on your wallet if you aren’t prepared or don’t know where to shop. You know that you roof is the most expensive and depended on asset of your home. So, treating it like a member of the family may help when it comes time to ensure that its all in good repair. 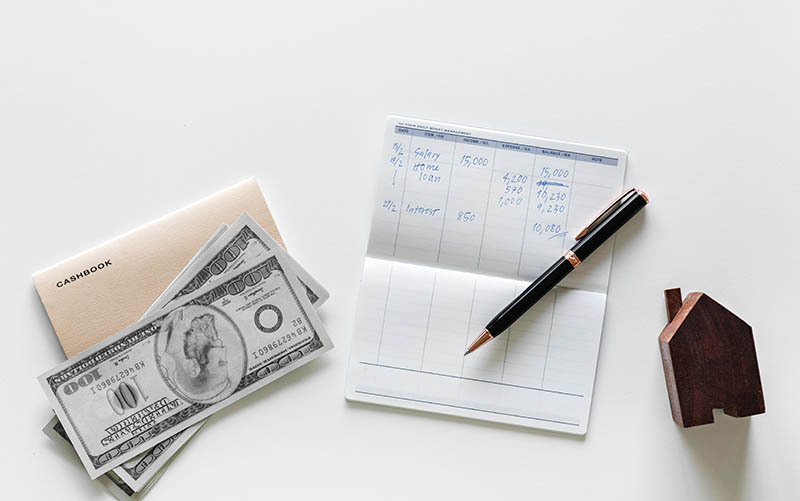 Fixes, restorations, replacements and inspections can all be quite costly and no one would blame you for trying to save a buck when you have a mortgage to pay and a family to feed.If you want to save money on the maintenance of your roof, keep reading! If you have an idea of how big your roof is you may also have an idea of what kind of materials you will need to have installed or used before you talk to a roofing outfit. These details can keep you from getting swindled by a company that might want to bump up the rates expecting you to not have a clue. It’s also a great measuring stick to get estimates from a few companies before moving forward. It gives you the power to decide who is giving you the best deal and who is trying to laugh their way to the bank. Obviously you want to work with a company that values integrity and honesty as well as has pride in their ability to do great work. Tip: if you see the term “roofing square” it means that one square is equal to 100 square feet of material. You will want to get quotes from a few different contractors before you set a roofing date. Following that you should get local references to ensure their work is good. A commonsense approach is to worry about very low bids. This usually indicates a roofing outfit that does subpar work. Lastly, when shopping around be sure that the roofing company offers a warranty on their materials and installation. You don’t want to end up with a problem and no coverage from a warranty. Just like any other industry roofers have a busy and a slow season. The busiest parts of their year fall in the summer and the autumn. 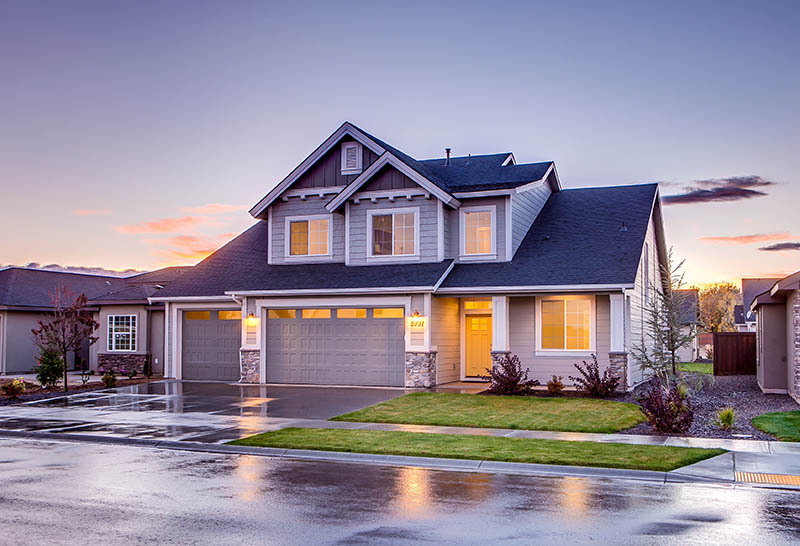 If you live in a temperate climate you can schedule your roof repair in winter (if the outfit operates year round) or in the spring. Doing so may see a drop in costs or off season discount pricing. If you are dealing with damage to your roof due to a weather event there is a good chance that your insurance may cover the repair costs. However, its less likely that they will be willing or able to help if the problems are caused by neglect on your behalf. This is where regular upkeep comes in handy! Checking with your insurance can save you a pretty penny if they cover the costs of what you need fixed. What if You Choose DIY? Depending on the work that needs to be done you could take on some of the work yourself (entirely at your own risk). If you are sent on removing old roofing before the installation, who is going to stop you? While we personally don’t recommend this course of action, it’s a cost saving option. However, you would need the proper equipment to ensure you safety so it may be safer and more sensible to hire a professional from start to finish. Depending on your needs you can have a contractor place shingles over your old ones . Because it’s just a cover the labour time is cut a lot shorter and may not cost as much. Discuss with a contractor whether this would be your best course of action. Keep in mind that it’s more of a bandage than a permanent solution. Replacing the damaged parts and fixing the issue entirely will help to extend your roof’s lifespan. Finding ways to lessen the huge costs of roof repair can take a little leg work and research. If you have the budget to splash without worry, that’s great! However, there isn’t any harm in a little savings. 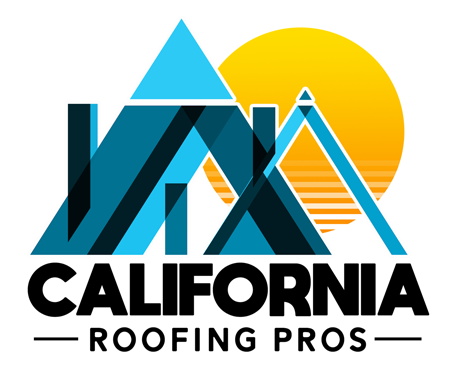 No matter what you decide in terms of savings you can trust the professionals at California Roofing Pros to get the job done right. We are insured, bonded and have 40 years of roofing experience under our belts. If you would like to schedule a routine roof inspection (recommended once every three years) we can perform it. From repair to replacement, we have your needs in mind. Give us a call today to schedule your appointment and depend on us if you need emergency roofing services. We can be reached at (805) 870-9191.